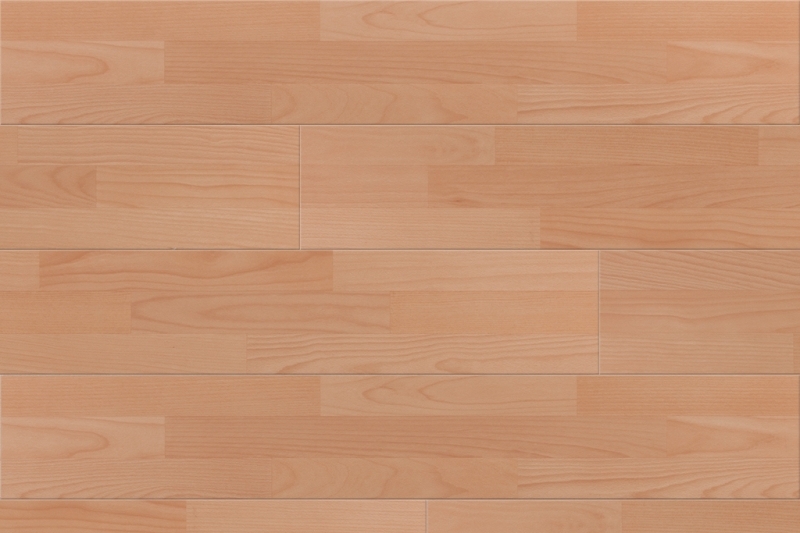 You want a real wood floor, but you have an extremely tight budget. Well, you're in luck! 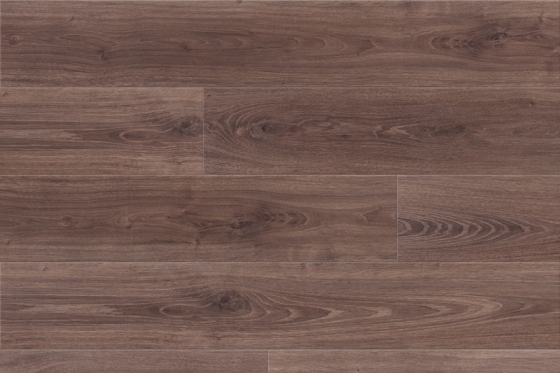 Laminate flooring manufacturing now produces a product that looks and feels just like real timber flooring and is perfect for heavy traffic areas, kids and pets. It's hard-wearing and easy to maintain. And it's much cheaper than timber flooring. Its durability comes from the four layers that make up the laminate and have been bonded together with high-pressure machines. 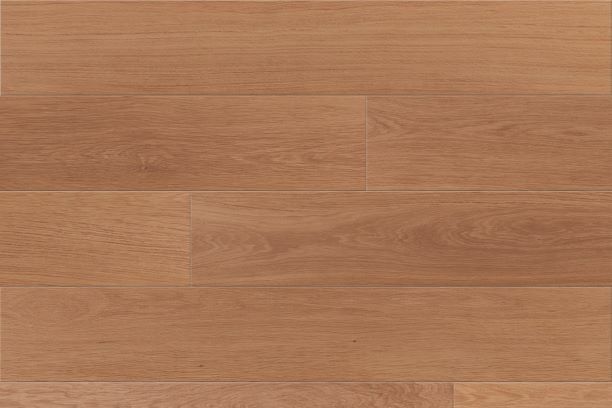 The Backing Layer provides stability and moisture repellent balance, as well as being a protective barrier between the sub-floor and the laminate core. Moving up through the laminate we then reach the Core Layer. It's the centre panel that provides the structural durability. Made of very compact wood fibres and resins, the High Density Fibreboard (HDF) is strong and more durable than MDF. The next layer up is the Decorative Layer. The layer on which a high-resolution image has been printed. You can tell the quality of the laminate by the quality of the image. Finally, there's the Top or Wear Layer. Made of a melamine resin overlay, this layer is not only easy to clean but provides protection and long lasting durability to the product. 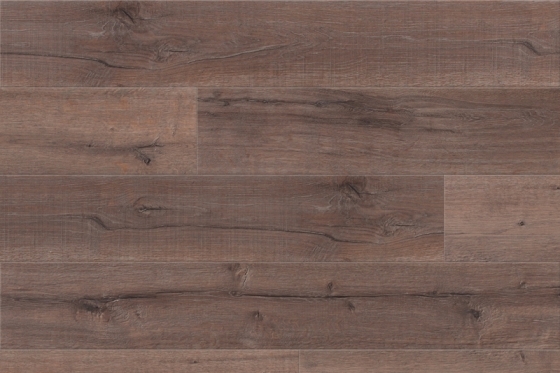 The range of designs and colours of laminate flooring is extensive. From Country, Modern, Oriental to Stone. 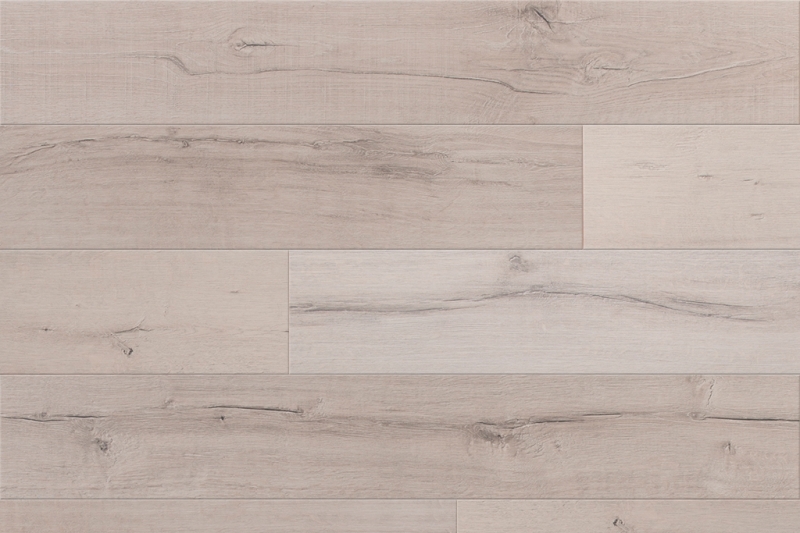 If you favour the look and feel of wood you can choose between wide boards, monster boards, single strip or herringbone. Did you notice we said, "feel"? Laminates not only look like the real thing, but they feel like it too. 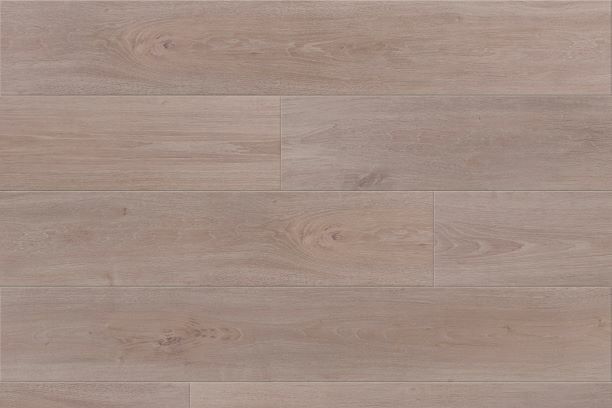 Quality laminates, which are the only kind we stock, are practically indistinguishable from the real thing as they capture natural wood details realistically. Even the hand-scraped textures. Wide boards, in fact, monster boards are the latest, most modern trends. 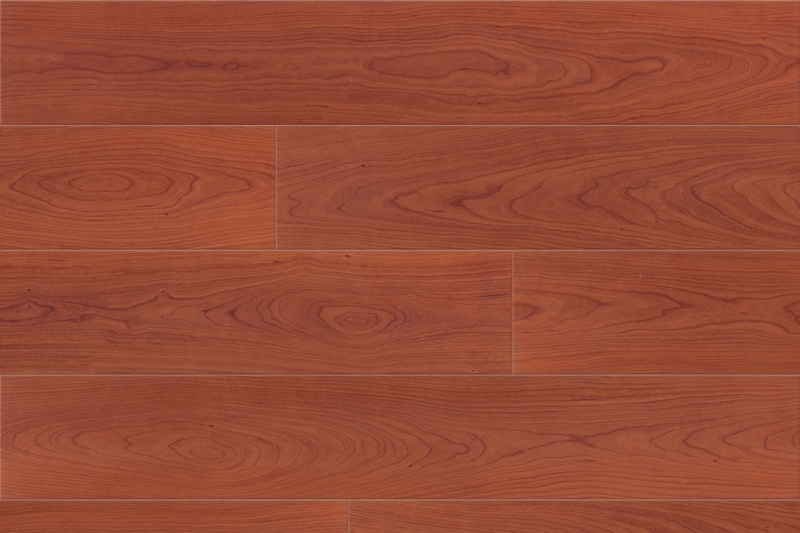 You can find, and buy, thousands of designs of laminate flooring online. Here's why you shouldn't; all you can see of the design and the quality is a thumbnail photo. And that's not good enough. 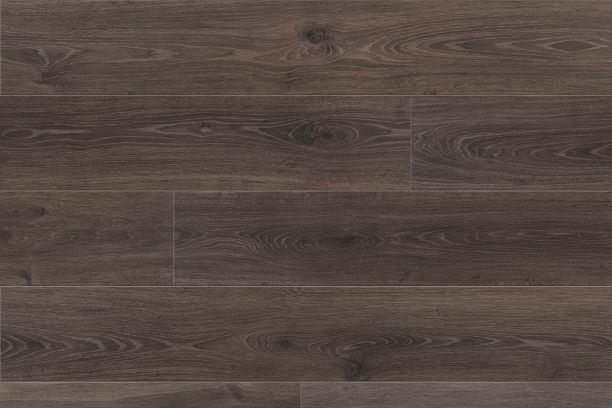 We can't stress this strongly enough - only buy your laminate flooring once you've seen it in the room you plan to install it. The lighting in that room, as well as the colour of the walls and the natural light will all affect the look of the laminate once it's installed. 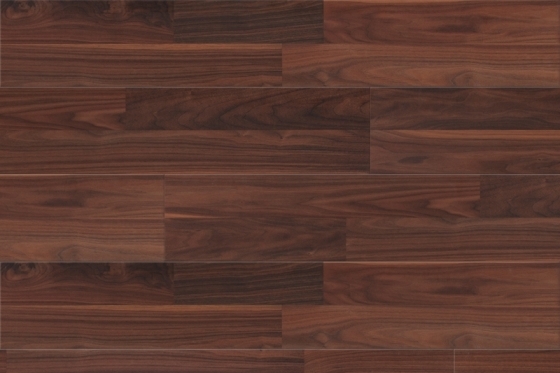 Of all the flooring, laminate is probably the easiest do-it-yourself installation process. We will provide you with all the instructions and support you need. If you'd rather not install the laminate yourself, we'll do it for you.